Join us for a fun and festive Christmas concert! Come and listen to our Worship Team as they present Christmas at Christ Community. This concert will consist of timeless classics, modern interpretations and everything in between. There will also be a special performance from our Children's Choir! Young and old will enjoy this evening of ushering in the Christmas season! There will be a short coffee, hot cocoa, and dessert time to follow. No registration necessary. Childcare will NOT be provided for this event. Our annual candlelight Christmas Eve service will be held at 3:30 and 5:00 PM. There will be no childcare and children are invited to participate in this short family service. 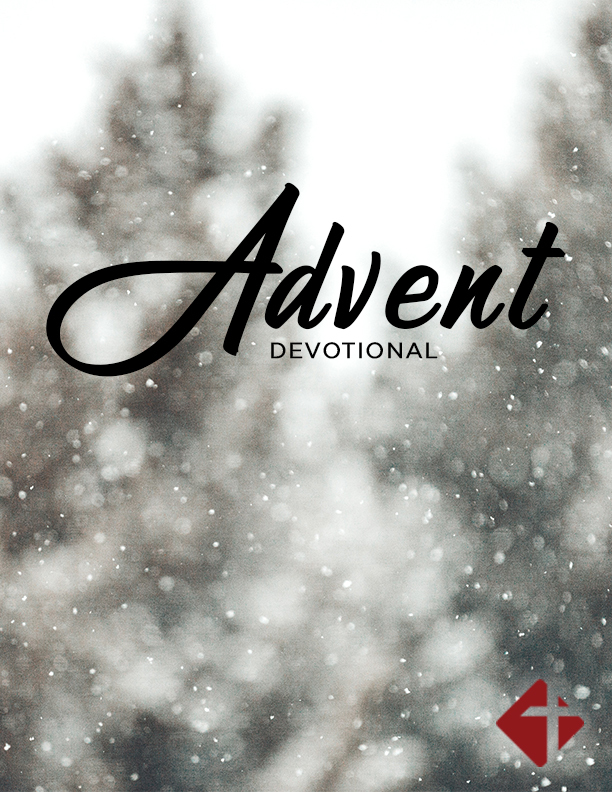 Our Advent devotional will help you prepare your heart to celebrate the birth of Christ.